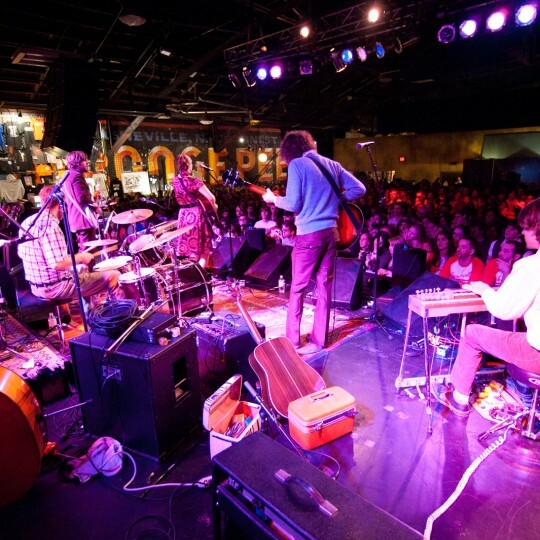 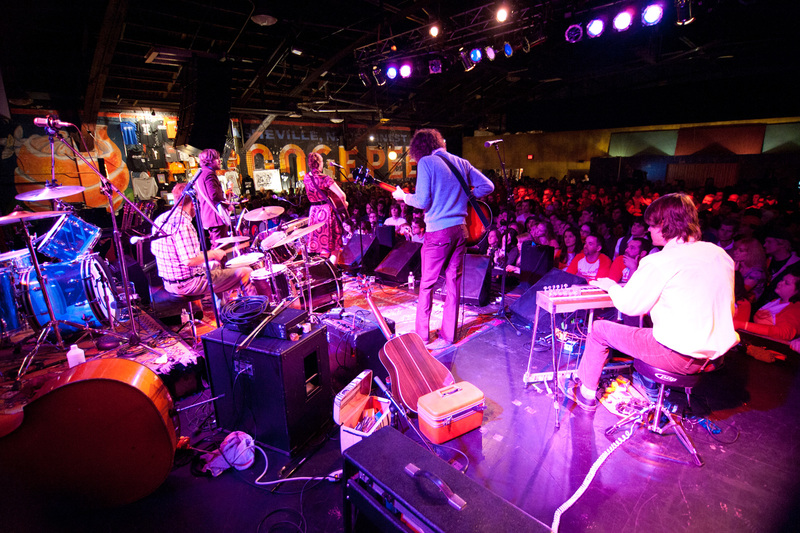 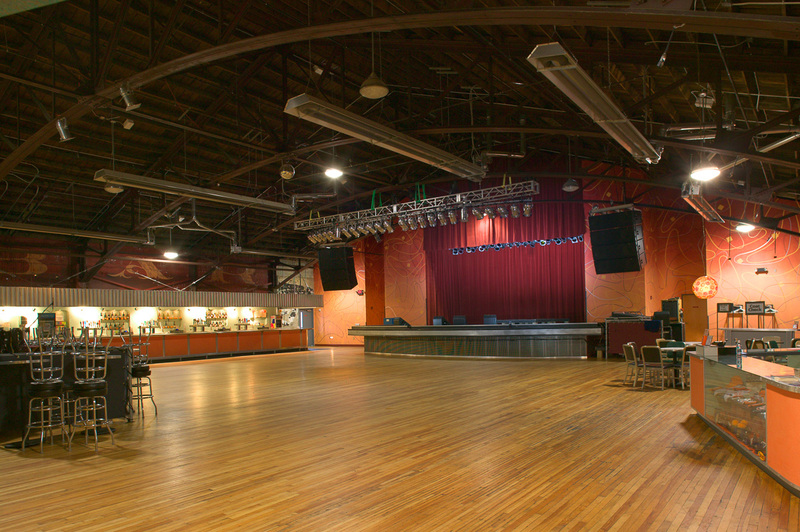 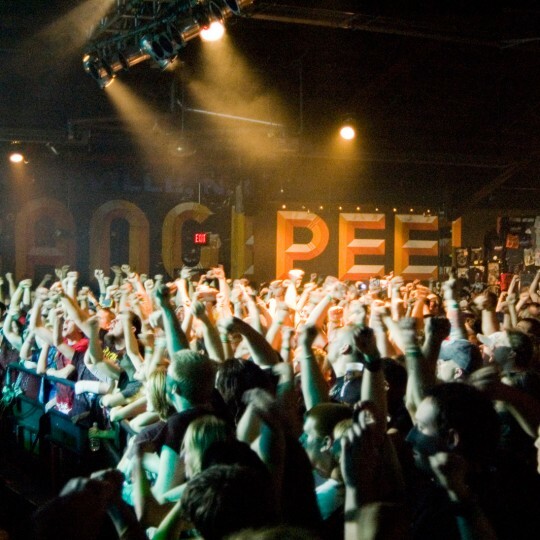 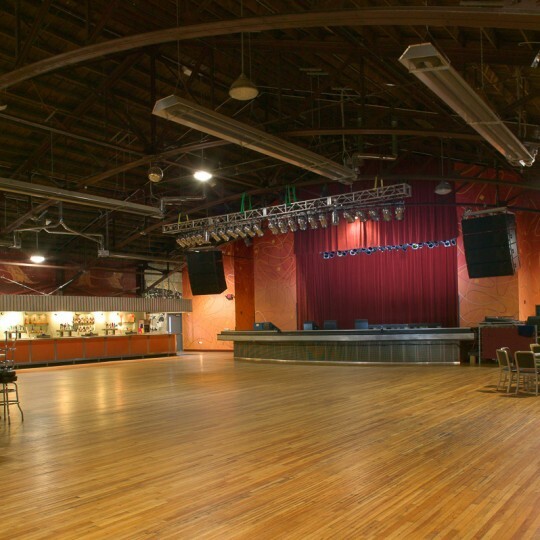 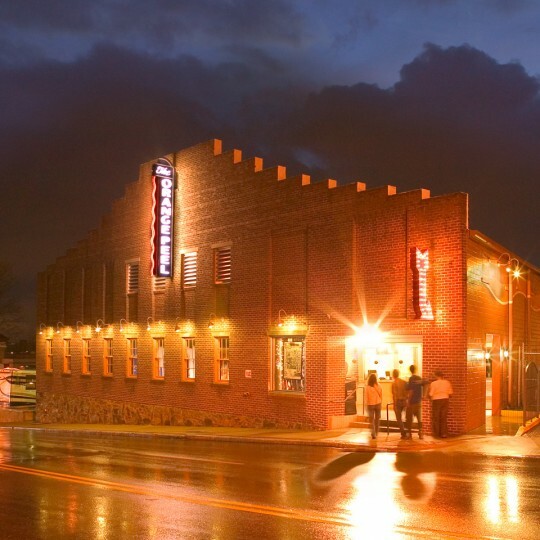 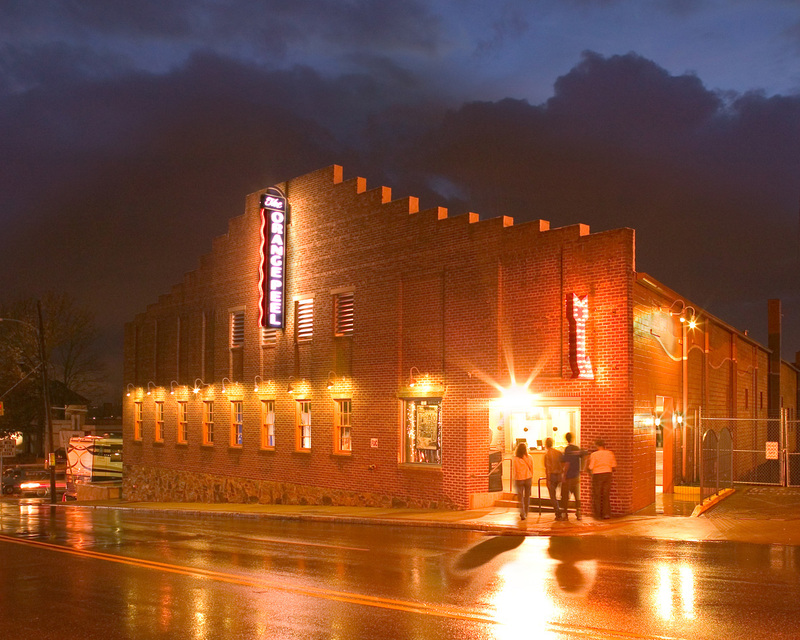 Rolling Stone Magazine called The Orange Peel one of the top five rock clubs in the country and the Peel has made the “Top 100 Worldwide Club Venue” list by Pollstar since 2007. 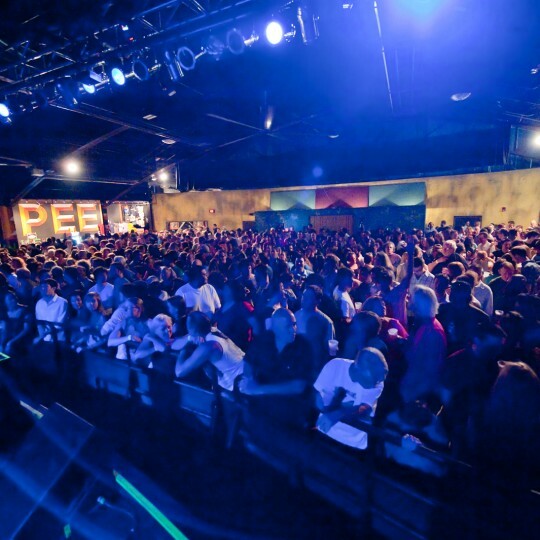 The Orange Peel has welcomed hundreds of artists including Bob Dylan, Beastie Boys, Louis CK, Arcade Fire, Joan Jett, Cyndi Lauper, Ms. Lauryn Hill, Jack White, Ice Cube, Kings of Leon, My Morning Jacket, Modest Mouse, Jamey Johnson and Megadeath. 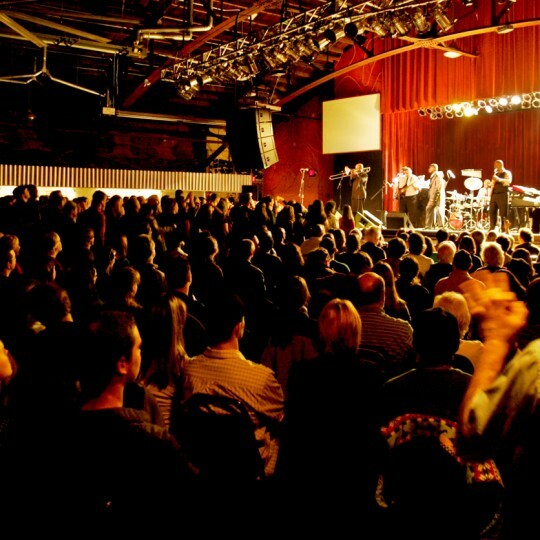 In the summer of 2007, the Smashing Pumpkins reunited and announced they would be holding two residencies. 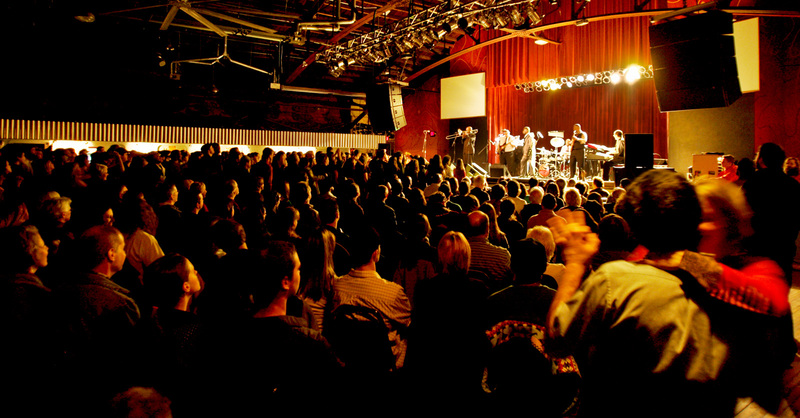 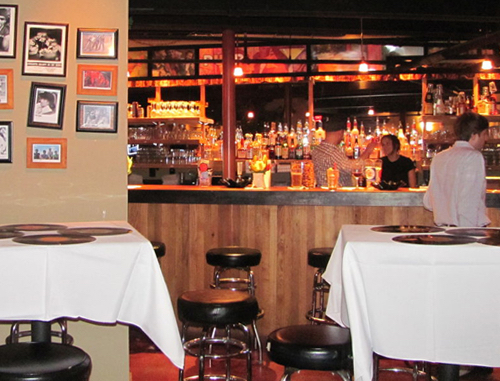 The well-known Fillmore in San Francisco, California was chosen for the West Coast and the unknown Orange Peel in Asheville, NC was announced as the site for the East Coast residency. 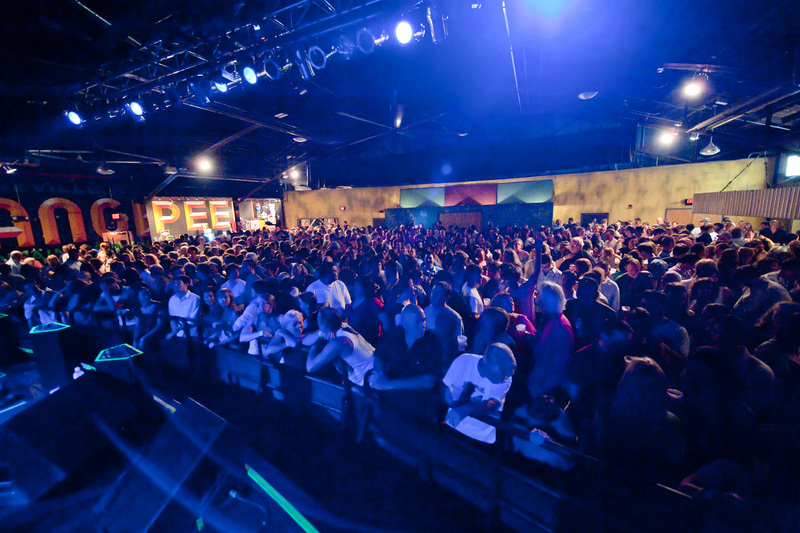 More than 8000 fans enjoyed the Smashing Pumpkins and Asheville’s hospitality over a two-week period that summer and The Orange Peel hit the national music map. 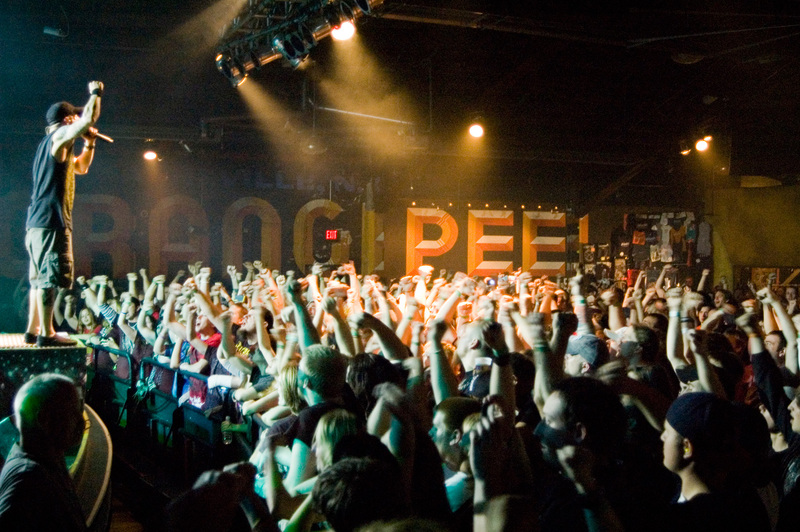 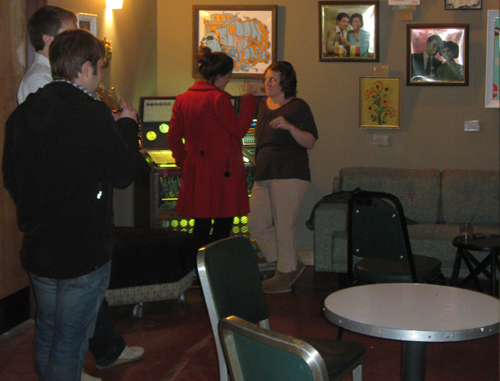 The Orange Peel held its first show in October of 2002, and in October of 2014 we sold our millionth ticket.